What mobile payment processor is right for you? We reviewed the top 5 options to help you decide. For small businesses, plastic payments have been a thorny problem for years. More and more people pay by plastic all the time, and increasingly, it’s absolutely expected that you offer plastic as an option. But with credit cards come complex hardware setups, costly contracts, gateways, and support networks. 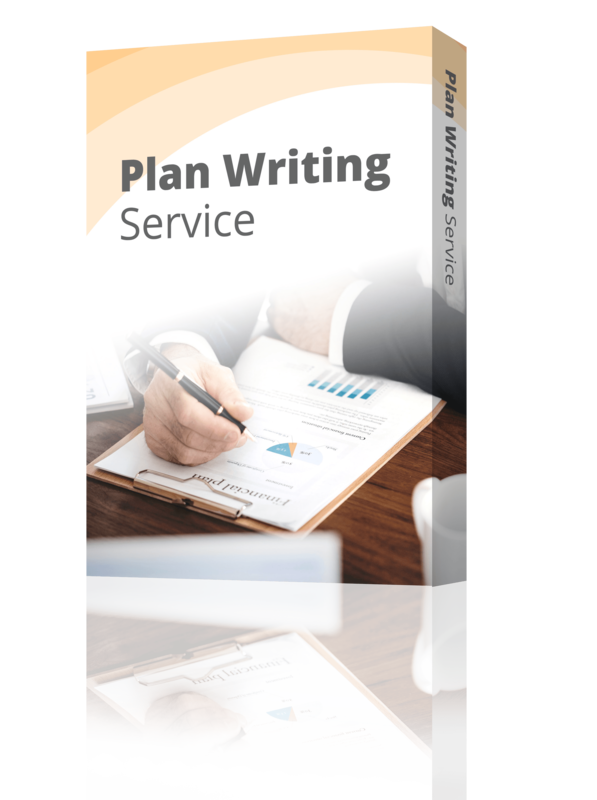 For small businesses on a tight budget, it was an impossible situation. Fortunately, there’s now a solution. Mobile card readers provide small businesses with an incredibly low investment way to process payments made by credit cards. We looked at five major brands of mobile credit card processors and picked the best. Here is our complete review. If you’d like to learn more about choosing a POS system, start here. See Also: What Payment Options Should You Offer Customers? Square is one of the first mobile processors to really strike a chord with the market. The brainchild of Twitter creator Jack Dorsey and Jim McKelvey, it prides itself on its simplicity and ease of use—and it generally succeeds. 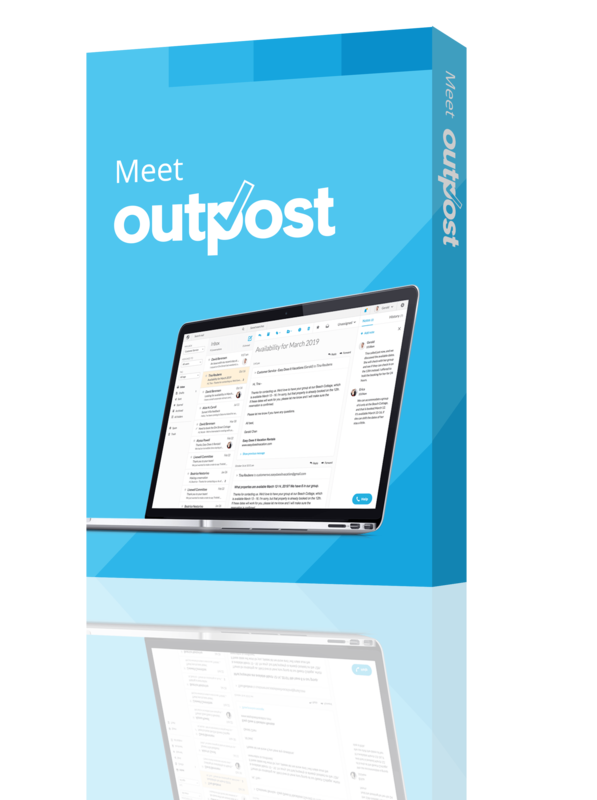 It has an incredibly simple pricing structure, a beautiful user interface that’s functional and self-explanatory, and it’s extremely small and portable. From a software perspective, Square offers an intuitive, simple user experience, perfect for busy small business people who don’t have time to learn a new software system. Square is pretty much compatible with any Apple device from the iPhone 3GS and up, as long as it’s running at least iOS 6.0. As for Android, 4.0 and up is the standard, and on their website Square lists devices that are known to work as well as a list devices with known problems. However, Square has two recurring problems—their lack of customer service and freezing funds. First, they only have online help. While a hotline exists, getting through to an actual person is extremely difficult, and there isn’t the robust help community of other mobile processors. 2.75% per swiped transaction, per sale with Square Sites, or by paid Square invoice. They’re more expensive per and they have continued problems with their overenthusiastic anti-fraud measures and poor customer support. 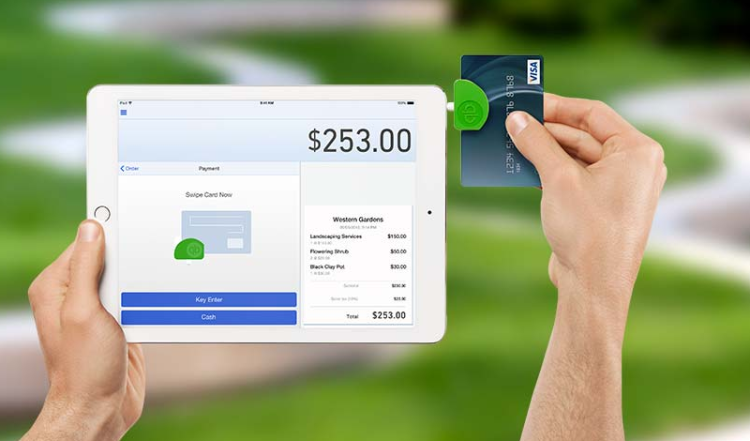 Intuit, the folks behind QuickBooks, entered the mobile processor world with GoPayment. The core idea of GoPayment is that it bridges the gap between small and budding business people with the bigger world of merchant accounts. As such, they differ from other mobile processors in a couple of important ways. To be a GoPay-er, you need to have a merchant account with Intuit. This isn’t necessarily a bad thing, but it does mean that their setup process is a little more involved; that said, if you’re already a Intuit customer (as so many QuickBooks users are) then you’re going to be up and rolling “in seconds,” according to the GoPayment website. GoPayment also has a more complicated pricing structure. The first option is one with no monthly fees, but higher rates per transaction; the latter, lower per transaction fees, but a monthly bill. They also charge a set value per transaction, in addition to a percentage of whatever you sold. This too varies by plan (as seen below). All of these points speak to an organizational difference. GoPayment is a more formal institution, with a banker’s approach to mobile processors compared to a more cavalier attitude in Square, for example. Both organizational attitudes have their merits; it just depends on who you want to work with. Cancellation policy is a perfect example. 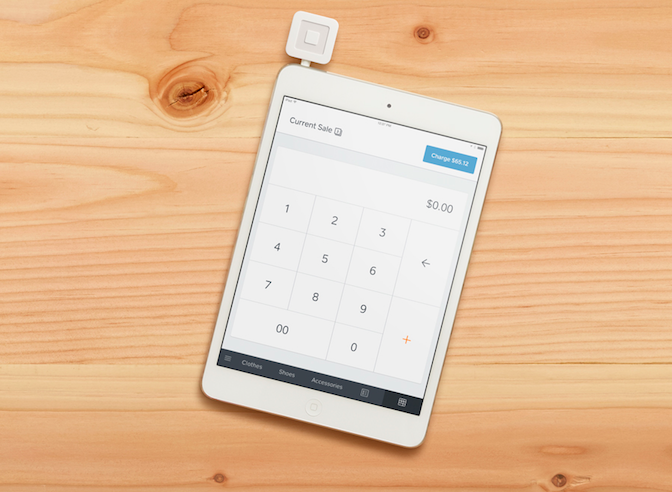 If you cancel with Square, you just stop putting through transactions. If you’re with GoPayment and you have the pro plan ($19.95 p/month), then you have to write a letter or send a fax to GoPayment formally requesting your cancellation. If you don’t, then you’re going to continue losing twenty bucks a month. They include extensive lists of devices with known comparability issues, which include Windows and BlackBerry devices. However, they do stress that while these devices are not supported, it may be worth downloading the app to see if it works. Despite tempting QuickBooks integration, their opaque pricing system and the per transaction fees are bound to hinder rather than help small businesses. PayAnywhere is a pretty generic mobile processor company. Their rates, security, compatibility, setup times, and customer service is all fairly standard. They have a single pricing model, similar to Square or PayPal for mobile processors. They do have different pricing for mobile storefronts, which basically has lower per transaction rates but a monthly fee. Funds appear in your account the next business day. PayAnywhere is PCI compliant and offers end-to-end encryption. It doesn’t clearly articulate how it does this, however. That said, you can assume that PayAnywhere has roughly the same security level as any other mobile processor company. However, much like Square, user reviews suggest that their anti-fraud efforts amount to freezing money with undue vigor, producing a nasty user experience. They say their setup is fast, and users can “start accepting credit cards in less than five minutes.” That’s amazingly fast—if it’s accurate—and may attest in part to their freezing money problems (similar to Square). The things that are really going to set PayAnywhere apart are their customer service and their customization; they boast 24/7 phone customer service, in addition to online chat help, FAQs, a YouTube channel of help videos, and a dedicated Twitter account, and stand to be the most responsive team in the business. Sadly though, review after review speaks of a labyrinthine organization and long wait times. That said, with so many channels, most basic questions should be answerable. PayAnywhere offers an API to easily integrate their payment system onto your website, getting all your sales (and sales data) in one place. It’s a handy feature, but not a breakthrough one. Lastly, PayAnywhere offers a storefront package, which includes everything the small business would need to start up their storefront with PayAnywhere. There are a lot of negative reviews about their customer service for when things go wrong, which seems to happen rather a lot. Flint Mobile has pursued a different business model. Instead of including a free card swiper, they abandoned the model completely, opting instead for scanning credit cards with phone cameras. 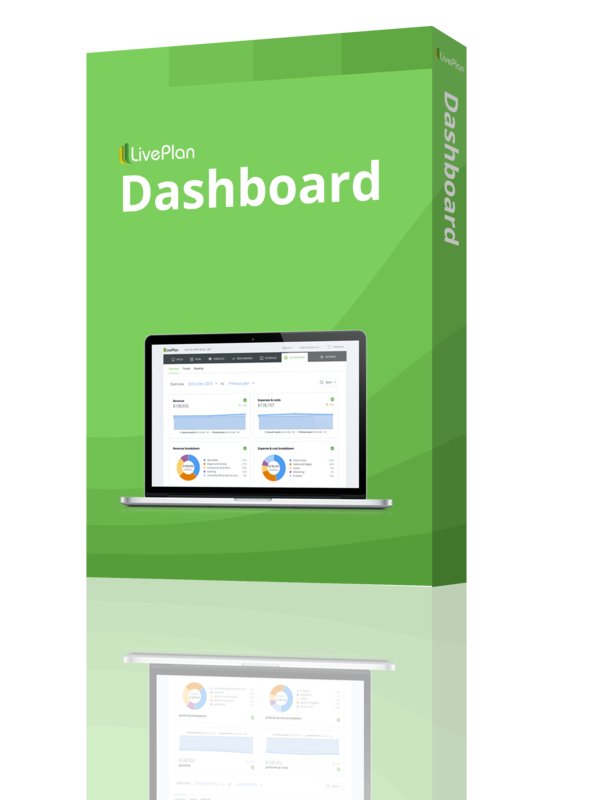 There’s no decrease in security, and they continue to offer the accounting integration, great UI, and invoicing and tracking of other organizations. However, due to the dramatic cost cutting of not making card swipers, they can undercut the market’s transaction rates, which they do with enthusiasm. At the time we originally wrote this article, they only accepted VISA and MasterCard but, more recently they’ve added Discover and American Express into the mix, ultimately making them more competitive. That said, they’ve still got pretty imposing limits: no more than $1,000 per scanned transaction, $500 per typed one, with only $1,000 per day and $2,000 per week. Any funds after that are held for 30 days. You can, however increase those with a small credit check. Lacking the ability to expand to a bigger POS system is a little limiting. That said, the business model is a superb idea that keeps more money in businesses’ pockets. PayPal’s move into the mobile processor space was a great step for the internet eCommerce processor. With strong systems and 110 million active accounts, their interface is familiar and their name is reputable for its security (despite some complaints in recent years). 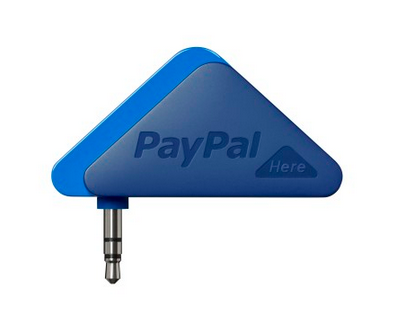 Their entry into the mobile space is PayPal Here (PPH), a mobile card reader for both Android and Apple. PPH connects to your device via a headphone jack, and enables merchants to quickly and easily complete credit card, check, and debit transactions. PPH is free and fairly easy to set up, although they do look at your business, including your account history, a credit check, and a look at your business model. This is extremely high-level, almost entirely automated, and 90 percent of cases are approved instantly. It can, however, take up to two days. But if you already have a business account with PayPal, setup is a minor inconvenience. The money is available straight away and, and if you have a PayPal debit card, it’s extremely easy to withdraw actual cash from an ATM. For transactions that you swipe through the PayPal card reader, those funds are available instantaneously. 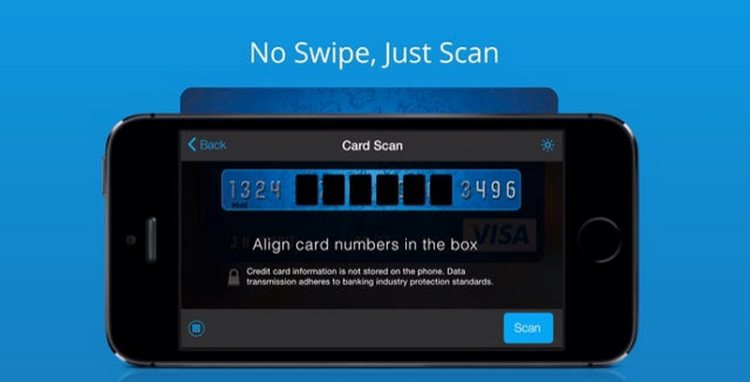 For credit cards you key in or use the phone camera processing (scan), you can access up to $4,000 instantly, and the rest is held for 30 days. This is a security measure, as keyed in credit cards have a higher fraud rate. The amount that you have available straight away depends on your credit check. Here’s the must-know for PPH. All in all, PPH is a competitively priced option with a more robust system than its competitors due to its relative age. 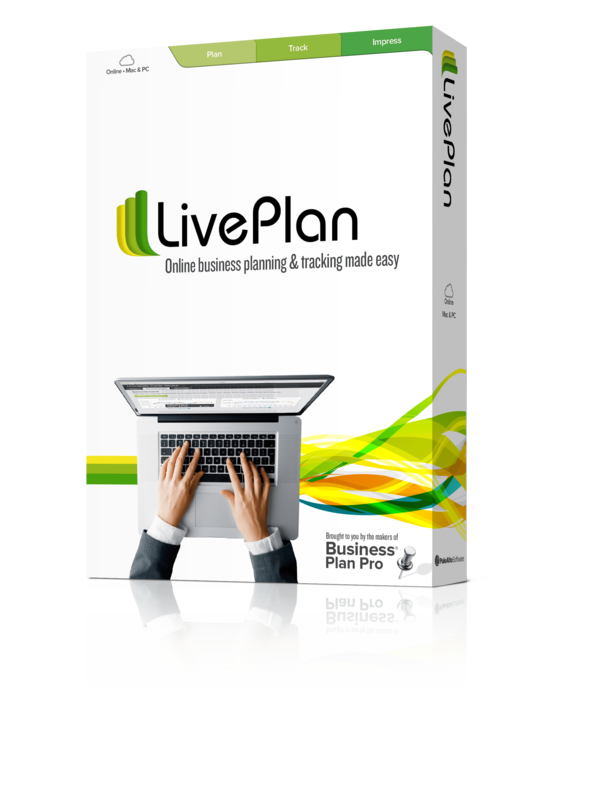 Its real advantages, however, lie in customer support and the range of payment methods it accepts. 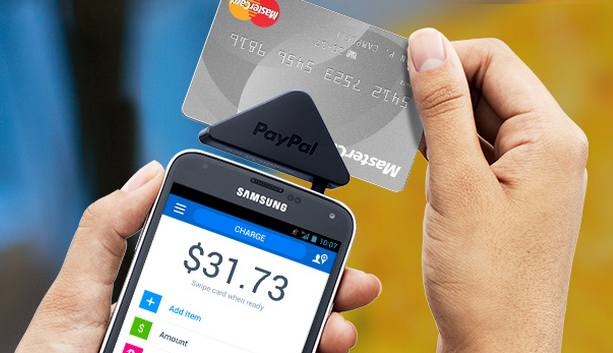 Of the mobile payment processors we considered, PayPal Here is the clear winner. Because what it really comes down to for small businesses is price. Bells and whistles like customization and letter-headed receipts are great. But really, you just need to accept payments from your customers and put the maximum money possible in your pocket. With competitive pricing, easy acceptance of any payment form, and easy integration into the rest of the PayPal empire, PayPal Here is the clear winner. Which mobile payment processor is your favorite? Have you had good or bad experiences with any of them? Let us know in the comments. Spencer is a freelance writer from New Zealand currently living in North America. He excels at breaking complex topics into easy to understand pieces and content marketing for small and medium sized businesses. What New Payment Options Can You Offer Customers?